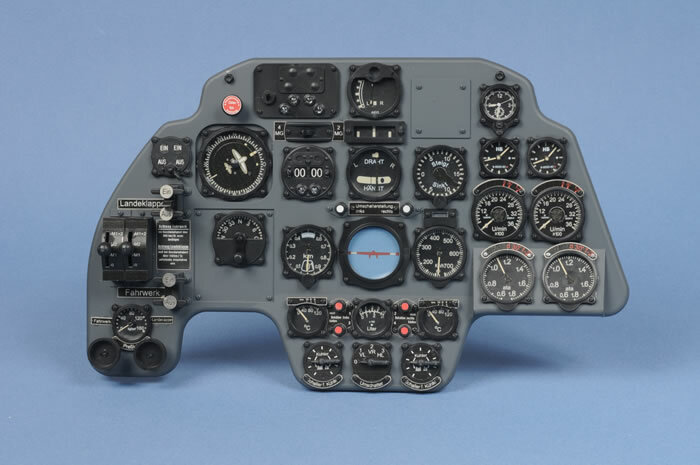 The narrated slideshow movie below describes the techniques I used to build Eduard's 1/4 scale Messerschmitt Bf 110 C instrument panel, which was included as a bonus in their Messerschmitt Bf 110 Royal Class kit release. Follow this link to see the full review of the Royal Class Bf 110 package. Simply click on the screen below to view the movie.